In June, Scia is releasing the new version of its flagship product for engineering analysis and design. New Engineering Report, which is a powerful tool to generate engineering design documentation ; the report has many innovations, with facilities for large reports, composing tables with text, the new clipboard functionality, etc. We also welcome the new Scia Resource Center! 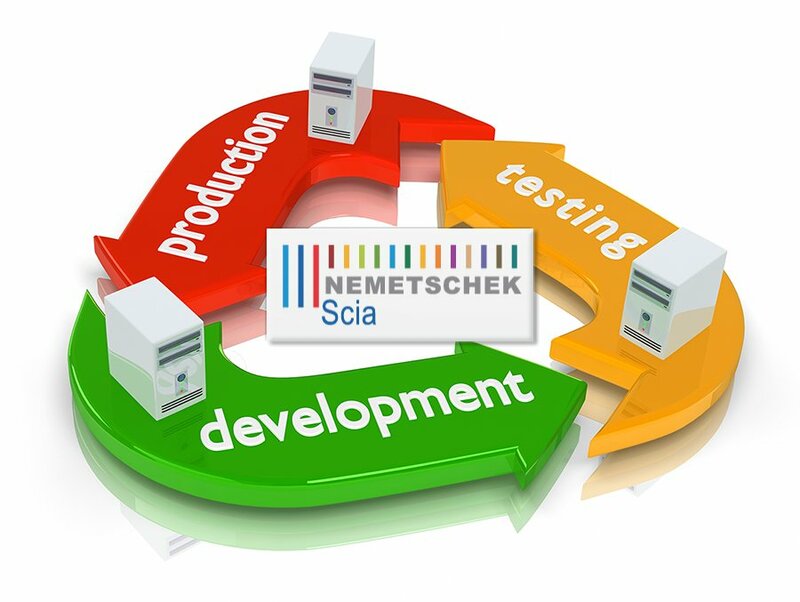 In the future this new medium will be more interactive, by creating a two way communication between the reader and Scia.